I realised that I have been lacking energy and just generally feeling sluggish since I got Norovirus 3 weeks ago. I decided to take a few days off in Breckenridge to hopefully recover and feel myself again. 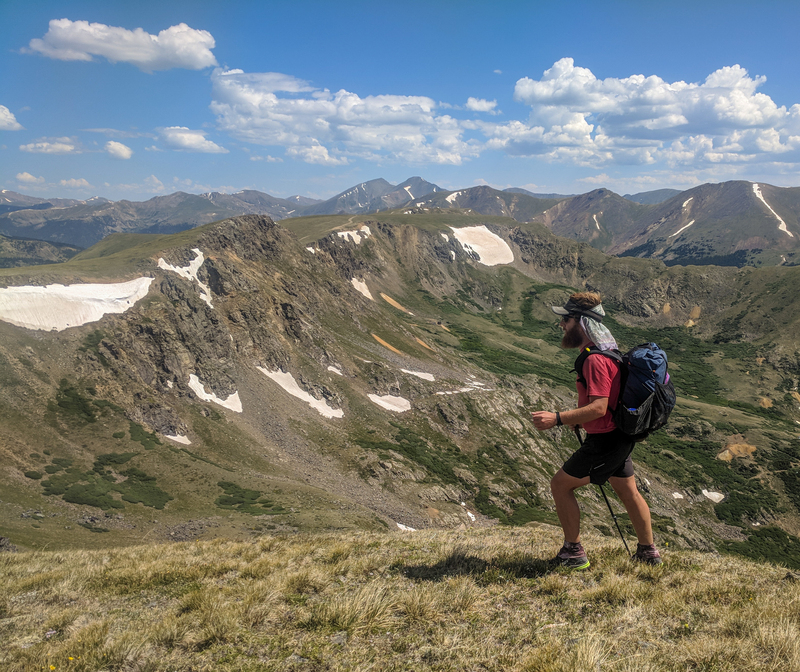 I wasn’t just lazing around, although I did do a lot of that, I spent the time sitting in the library developing a website, uploading all my journals and writing a few hiking related articles. Oh, I’m pretty sure that the librarians were confused as to why this stinky hiker was at a computer for days on end! Hopefully, I am fully recharged to finish my CDT section hike and most importantly to enjoy the Wind River High Route that I am so excited to start! Oh, due to my lack of funds, I camped each night in the forest just out of town. Except for the lack of showers, it worked out rather well.